Former Durango High School cross-country coach David McMillan, center, and former athletic administrator Dave Preszler are starting a new nonprofit called Journey Toward Excellence to help improve sports culture by offering training, mentoring and other services. In the face of failure, some student athletes must shoulder their own disappointment and the emotions of their coaches and parents, so two athletic leaders have formed a nonprofit to address those side effects. 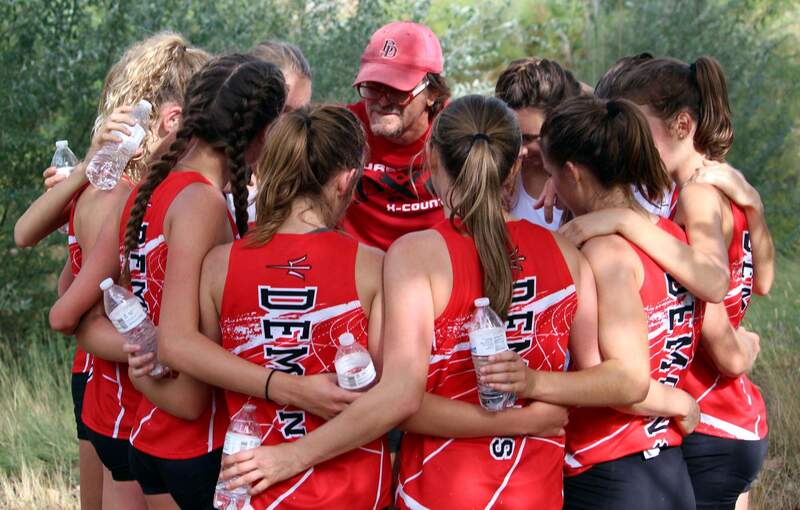 After investing time and money into a child’s athletic endeavor, parents can feel deflated by a student’s athletic failure, said David McMillan, who was a cross-country coach at Durango High School for eight years. “The kid feels the brunt of that,” he said. When coaches and parents build relationships with student athletes that hinge on the child’s success, it becomes unhealthy and transactional, he said. Those relationships can form unintentionally. To help promote healthy relationships in youth sports culture, McMillan and Dave Preszler are founding Journey Toward Excellence, a new nonprofit that will focus on providing education, training and mentoring to coaches, officials, parents and others in the athletic world. The nonprofit will also host events for those in the sports sector to exchange ideas and solve problems. 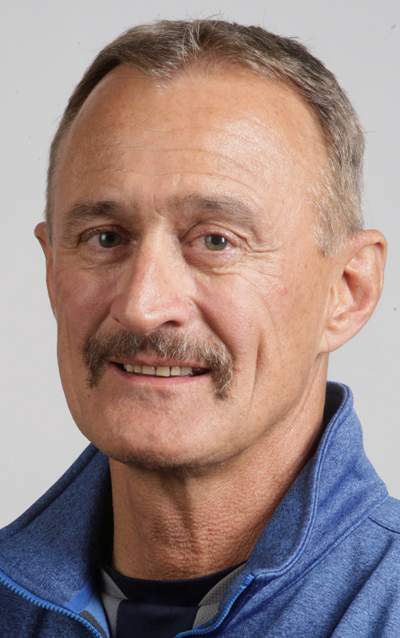 “We want the best for sports culture,” said Preszler, a longtime athletic administrator at DHS, Fort Lewis College and Bayfield High School. Coaches can fill a particularly important role in the lives of children with adverse childhood experiences, such as physical abuse, neglect and forms of family dysfunction, said McMillan, who retired from DHS in June. The more adverse childhood experiences someone has, the higher their risk for depression, substance use, smoking, suicide attempts and chronic health conditions in adulthood, according to a large study by Kaiser Permanente. However, coaches and other caring adults consistently in a child’s life, such as parents, can help prevent the negative consequences of trauma, he said. “Through sport, we can really affect kids in a positive way, if we’re doing things the right way,” he said. A transformational approach to coaching and parenting helps ensure adults are focused on how activities will help shape a student into an adult, Preszler said. 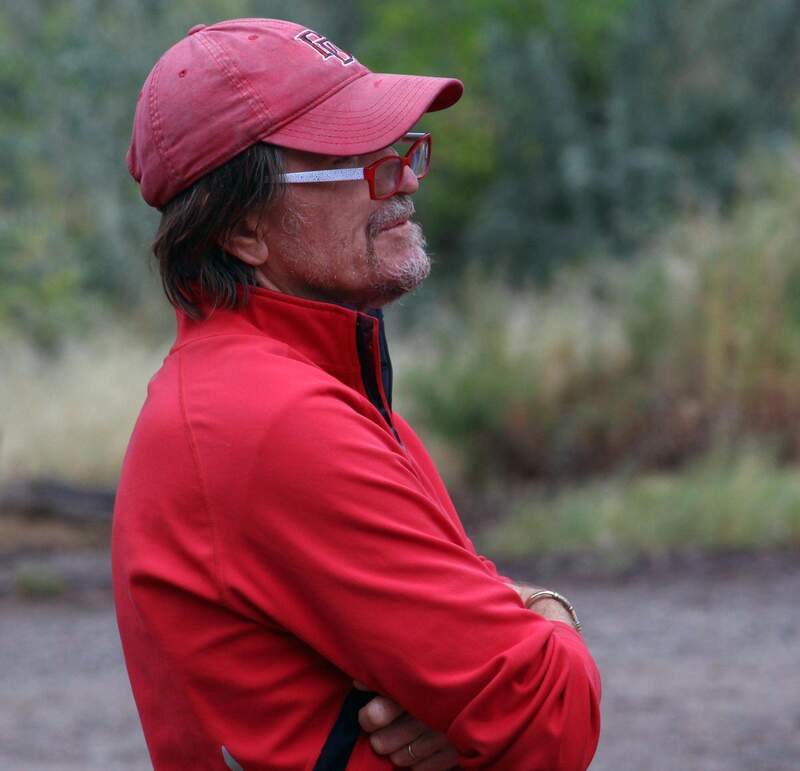 For example, while Preszler was working as the athletic director for DHS and McMillan was coaching the DHS cross-country team, the two took a transformational approach to how they disciplined cross-country runners caught with marijuana and alcohol while on a school trip to Arizona. The cross-country team took part in restorative justice sessions that the runners led with guidance from an outside adult, McMillan said. The meetings allowed the team to talk through the harm the behavior caused and to determine how the team would minimize problems in the future, he said. “It was unbelievably powerful,” he said. Practice was suspended for a little while, but the school and administration determined restorative justice would be better than a strictly disciplinarian approach and potentially removing some runners from the cross-country team, which is one of the most positive activities in their lives, Preszler said. In addition to working with parents and coaches, McMillan and Preszler also plan to work with administrators and officials to help address larger issues the region is facing. For example, the two co-founders would like to provide training for athletic directors at small schools who may feel overwhelmed. Additional training could help address the high rate of turnover among athletic directors, McMillan said. In the coming year, Journey Toward Excellence expects to launch its website, hold trainings and host a leadership symposium.